Designed to give innovative companies the best possible environment to thrive. 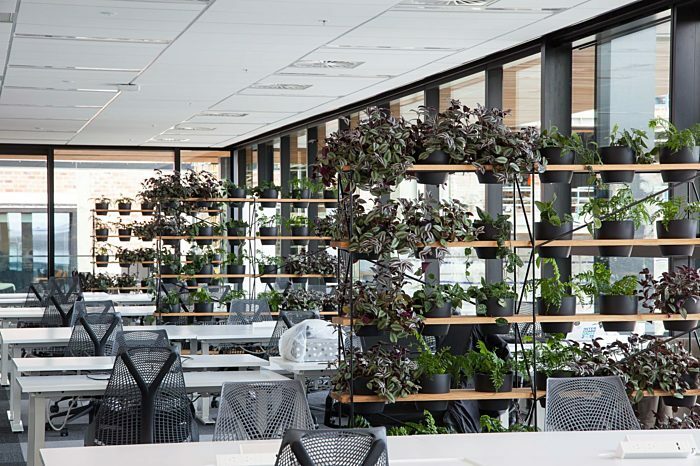 Completed in August 2017, 12 Madden Street is New Zealand’s first and largest purpose-built co-working space, designed to give innovative companies of all sizes the best possible working environment in which to thrive. 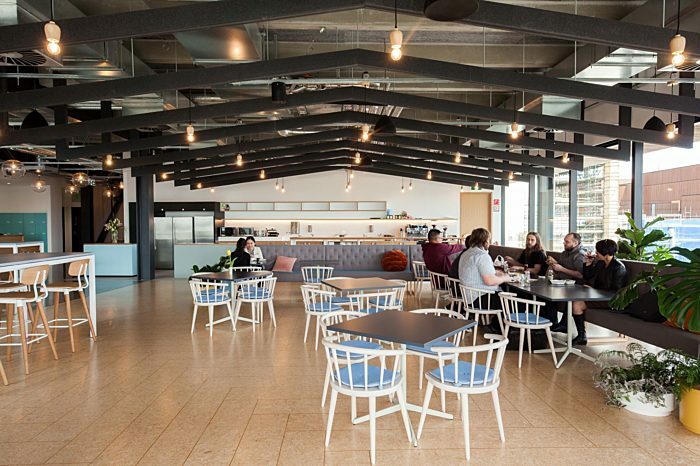 Part of GridAKL – the innovation precinct in Wynyard Quarter, 12 Madden Street is operated by Generator. Designed by Warren and Mahoney with interior fit out by Jasmax, 12 Madden Street offers an agile and exciting environment designed to attract New Zealand’s brightest talent, creating a collaborative and energising culture that encourages and strengthens innovation and new ways of thinking. 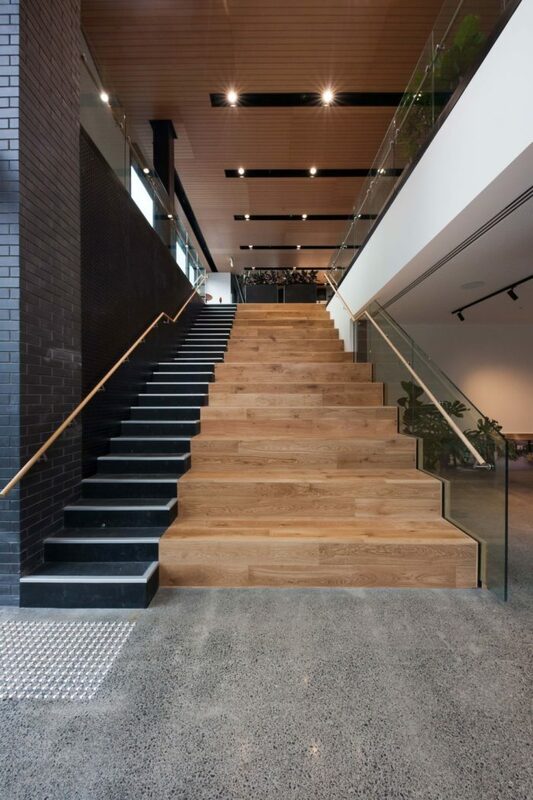 Designed with a focus on sustainability, since completion occupiers of 12 Madden Street have recorded a reduction in water and power usage, alongside an increase in productivity and reduction in absenteeism. 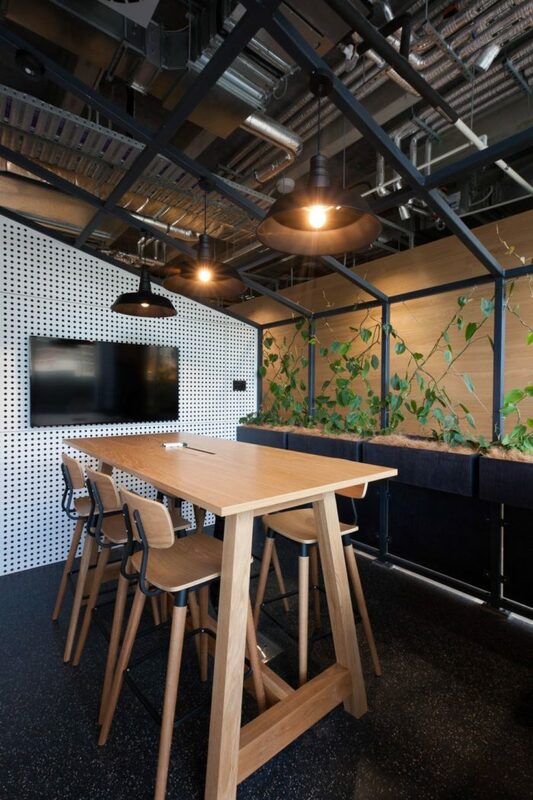 12 Madden Street is a premium co-working space and is suitable for corporate residents to start-ups and SME’s, or international companies seeking an Auckland beachhead. 12 Madden Street is operated by Generator. Space is available now, if you are interested contact the Generator team directly for a tour and to learn more. Watch: The completion of 12 Madden Street. For building enquiries talk to Lauren. 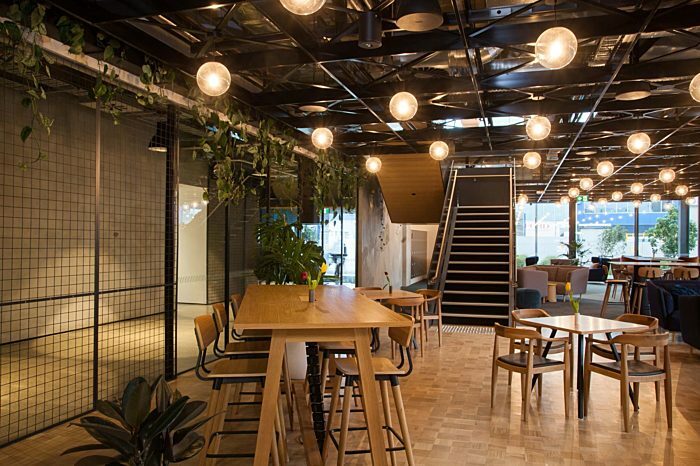 Precinct Properties’ green buildings deliver environmental and economic benefits for occupiers.